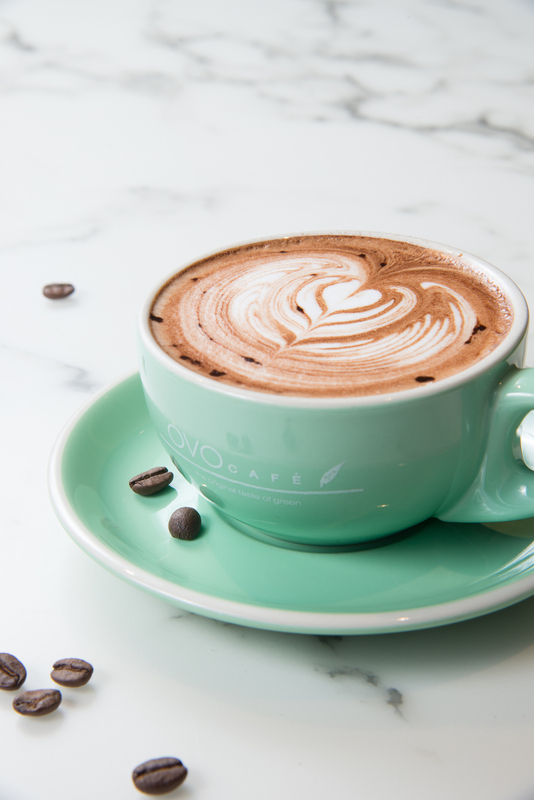 local creative lifestyle brand OVO and the renowned “coffee geek” Felix Wong joined together and started OVOCAFÉ, a chic vegetarian place at old wanchai market. 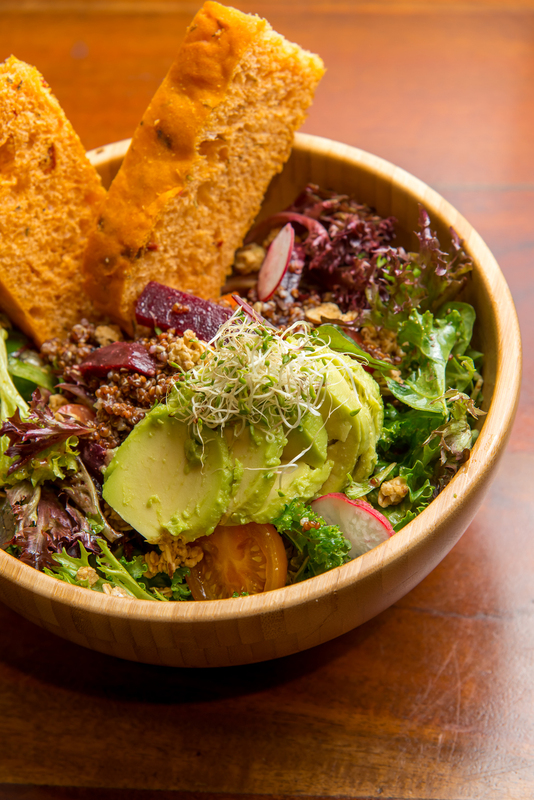 dedicated to healthiness and eco-lifestyle, OVOCAFÉ serves fresh and tasty green eats to the city inhabitants, not only to satisfy the needs of vegetarians, but also act as a positive influence to those unfamiliar with green diet, encourage them to taste the beauty of sustainable living. it is exciting to see more and more youngsters joining the vegetarian revolution, and green eating has already become the latest fashion. to implement the green practices in life, OVOCAFÉ presents you the delicious vegetarian food with the innovative style. 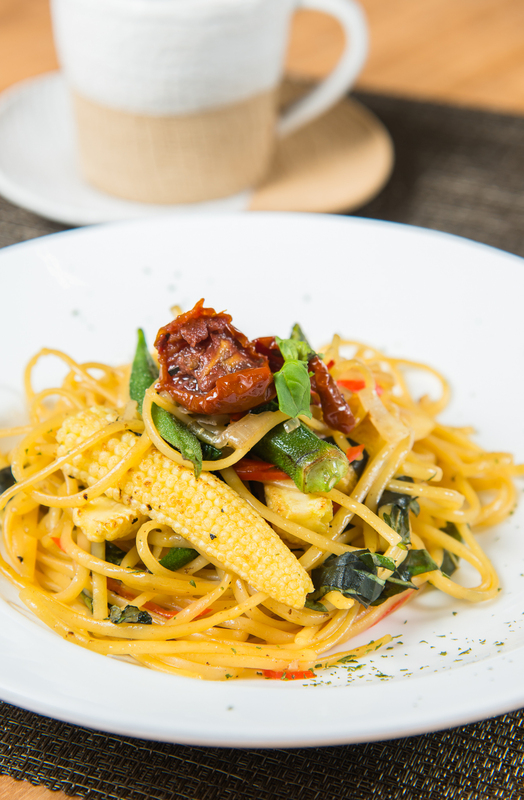 with the passion of sharing a green life in taste, OVOCAFÉ serves delicious vegetarian comfort food. just take your taste buds and munch your way with our fresh vegetarian cuisines! DRINK FOR HEALTH! CARE FOR THE PLANET! 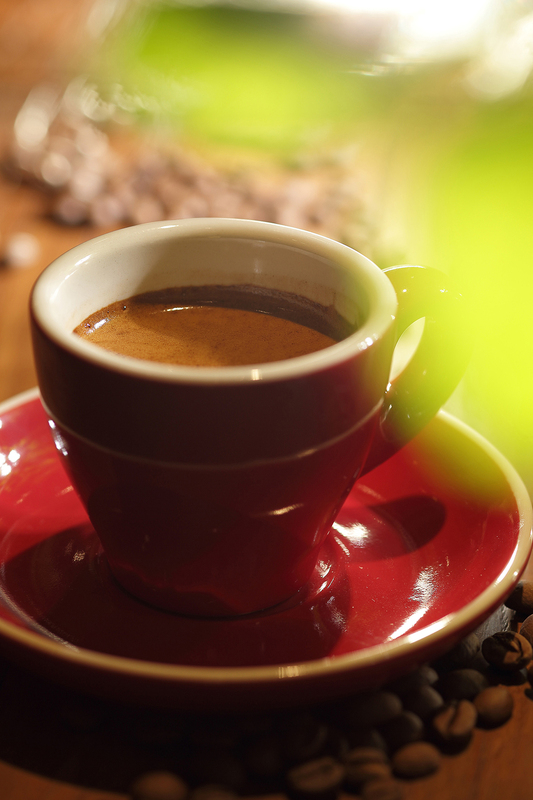 OVOCAFÉ presents you the drinks with extracting the fresh flavour of the fruits and coffee beans. 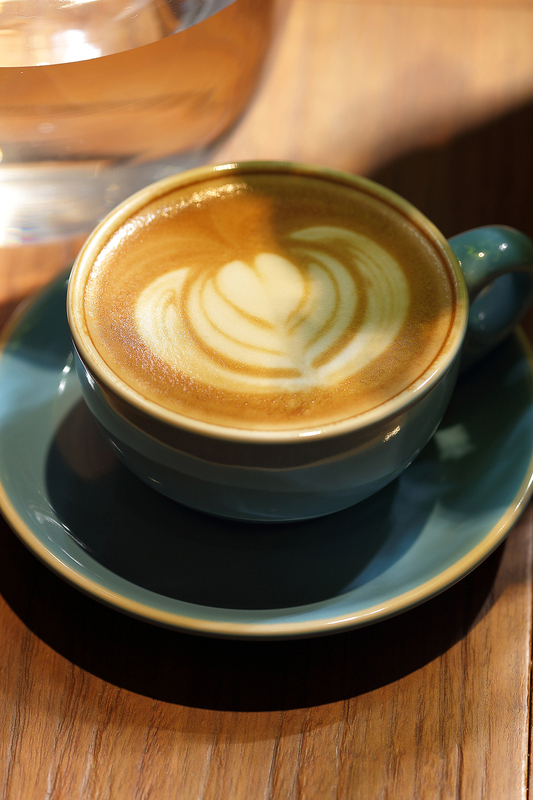 taste mindfully with our exquisite drinks now!